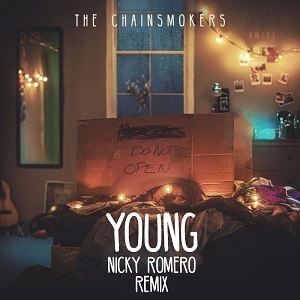 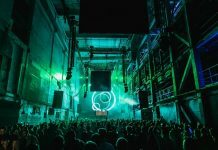 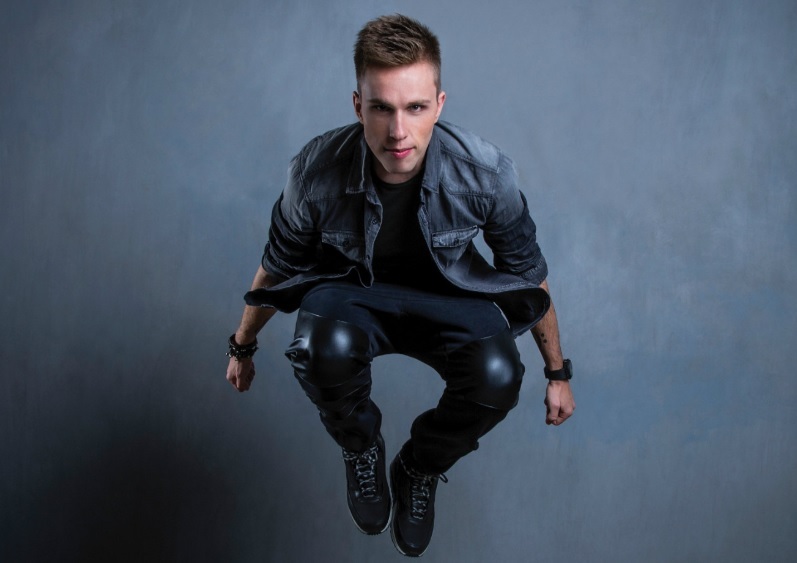 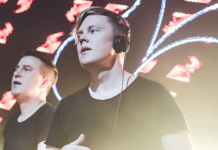 Nicky Romero released official remix for The Chainsmokers hit "Young"
Coming to the end of a whirlwind summer, which has seen him perform headline sets at some of the most iconic venues and stages across the world, Dutch EDM superstar Nicky Romero now delivers his eagerly anticipated official remix for The Chainsmokers ’ hit track ‘Young’. 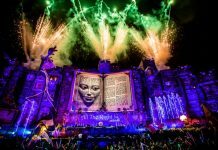 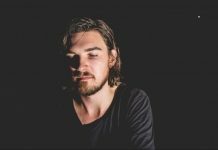 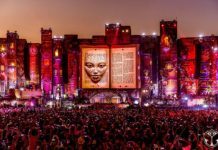 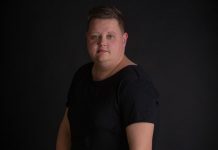 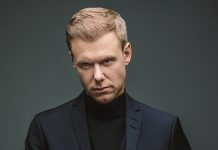 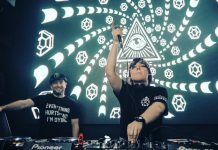 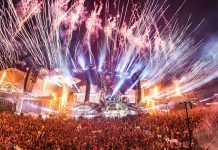 Debuted at Tomorrowland’s Amicorium Spectaculum edition in Belgium back in July as the closing track of his Main Stage set, the infectious high-octane edit is now available as a free download below. 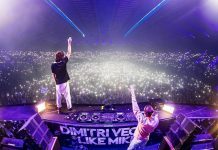 Yet another exquisitely produced cut, this euphoric remix for The Chainsmokers is the most recent highlight in what has been a milestone year for Nicky Romero.